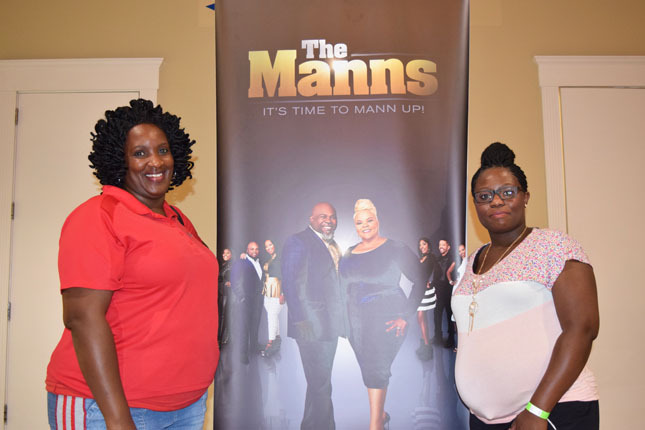 Grammy® Award Winner and Gospel music’s “IT” Girl, Tamela Mann and husband, comedian/actor David Mann, joined by the rest of the talented Mann family was in Jacksonville for their Mann’s World Family Tour at the Potters House. 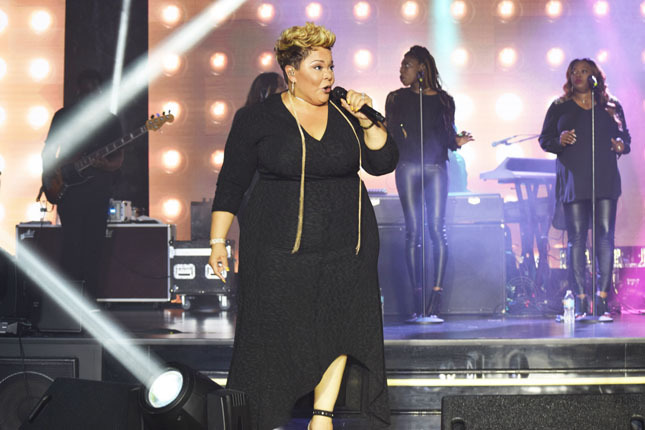 Held Friday May 19th to a packed house of over 3,000 Potters House International Ministry members, fans and friends, Tamala Mann brought the house down with her high vocals and mesmerizing gospel sound. 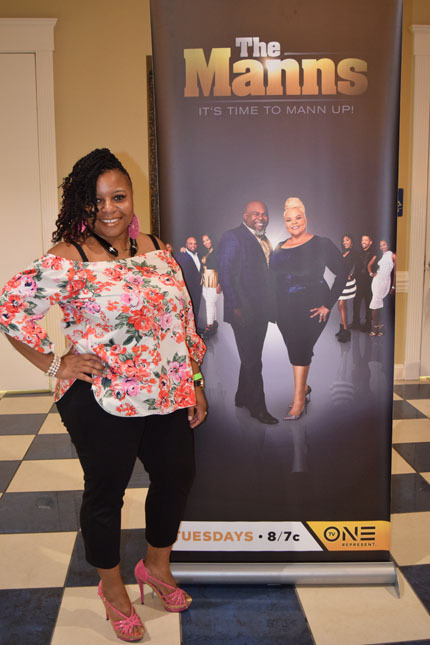 Light on her feet Tamala swayed with the crowd and took it home with her chart stopping single, “Take me to the King” and songs from her fourth solo project One Way, executively produced by Tamela, husband David Mann and son David Mann Jr. Husband David Mann took his turn at the mic and had the audience laughing with his enlightening humor. “The whole concert was awesome. The anointing was flowing. I was amazed that she really sings like that! 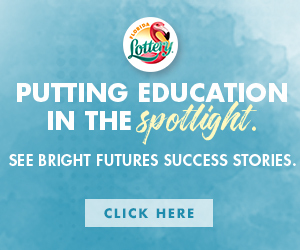 The graphics and level of professionalism was over the top,” said Potters House member Patricia Ward. 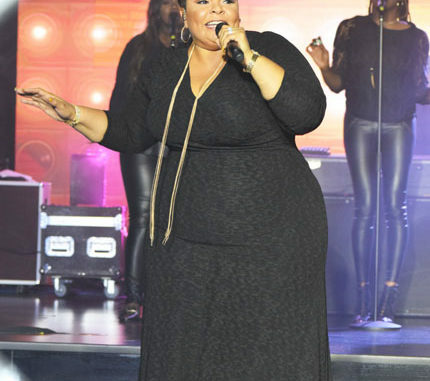 Tamela and David have been an acting duo in film, on TV and on stage for years. From starring in the No. 1 TV and film franchise, Tyler Perry’s Meet The Browns together, to their current television hits, the couple continues to make audiences laugh with their wholesome brand of comedy. 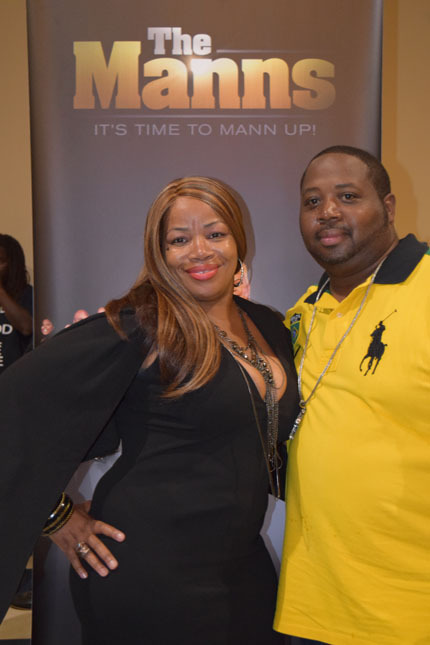 They currently star together in the TV One docu-series The Manns and Bounce TV’s comedy Mann & Wife.